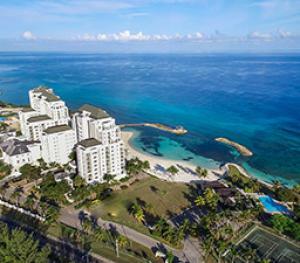 A modern property with Caribbean and tropical style, with a vacation infrastructure located on a private beach that gives it its name, and only 5 minutes from the Sir Donald Sangster International Airport, and the commercial district of Montego Bay and its ‘Hit Strip’. 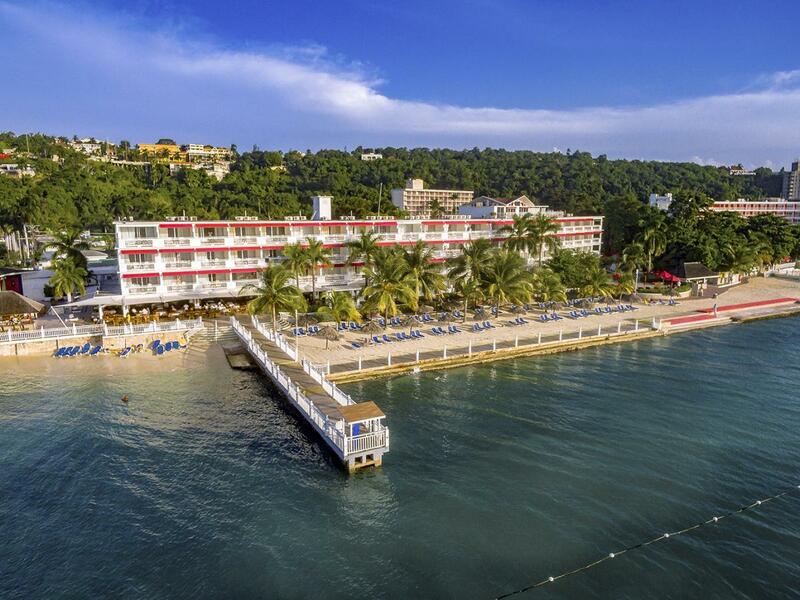 The Hotel features ocean-view rooms, adults and children pool, bars, restaurants, marina and complimentary use of the services and facilities at the adjacent Royal Decameron Montego Beach Resort All Inclusive. 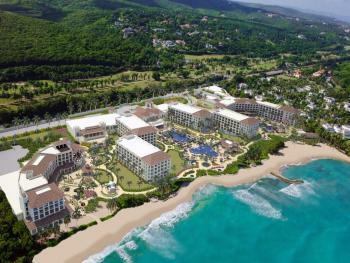 This 142-room, 3.5-star resort has 2 restaurants, an outdoor pool, and a 24-hour fitness center. 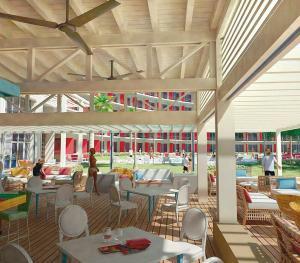 It's on the beach and also close to AquaSol Theme Park and Walter Fletcher Beach. 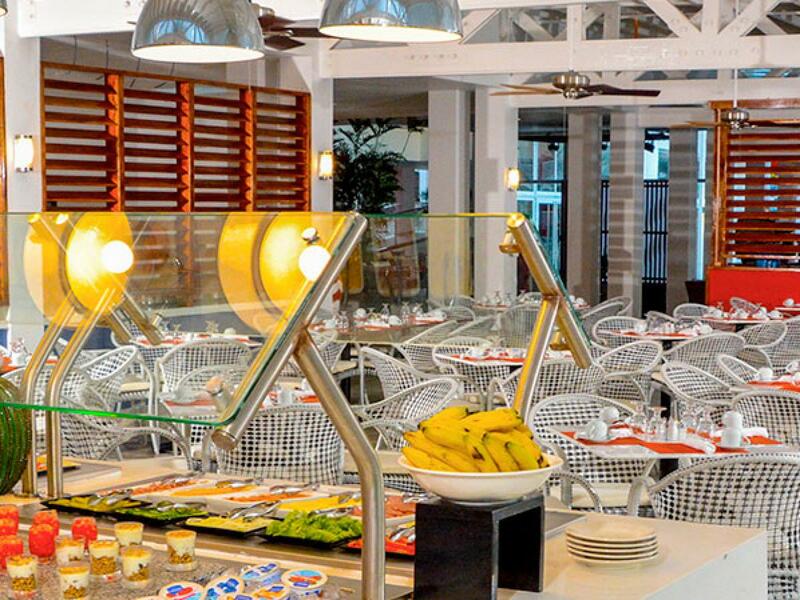 Start your day off right with a free buffet breakfast, served each morning from 7 AM to 9 AM. 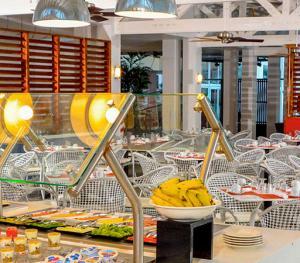 This resort is home to 2 onsite restaurants, perfect for a quick bite to eat. 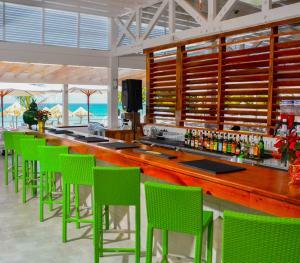 At the end of the day, unwind with a drink at the bar/lounge. 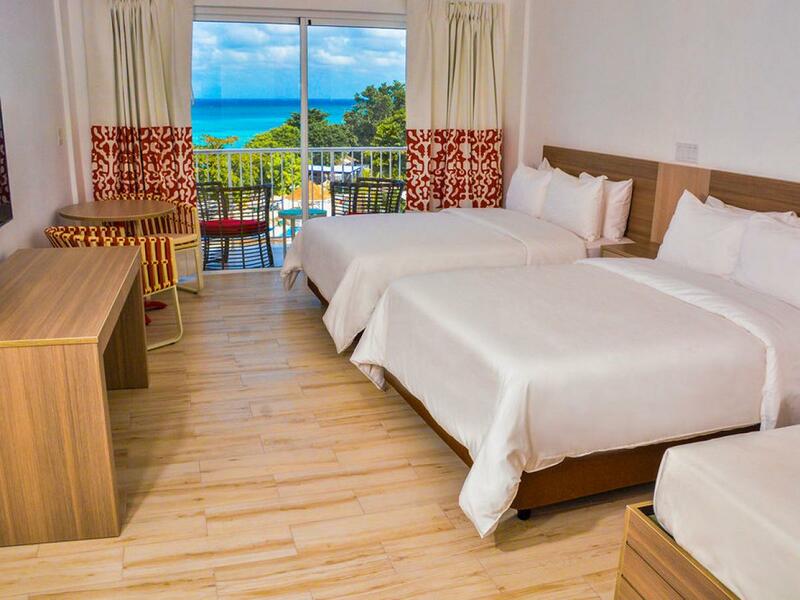 Royal Decameron Cornwall Beach All Inclusive's 142 rooms are air-conditioned and provide balconies, ceiling fans, and phones. 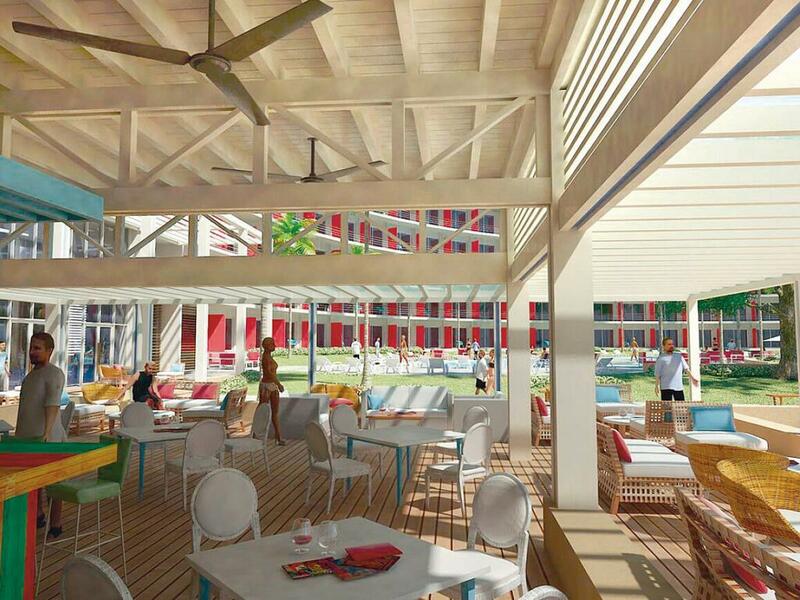 Guests can expect free WiFi and 25-inch flat-screen TVs with cable channels. Bathrooms have hair dryers and free toiletries. Ironing boards are also available. 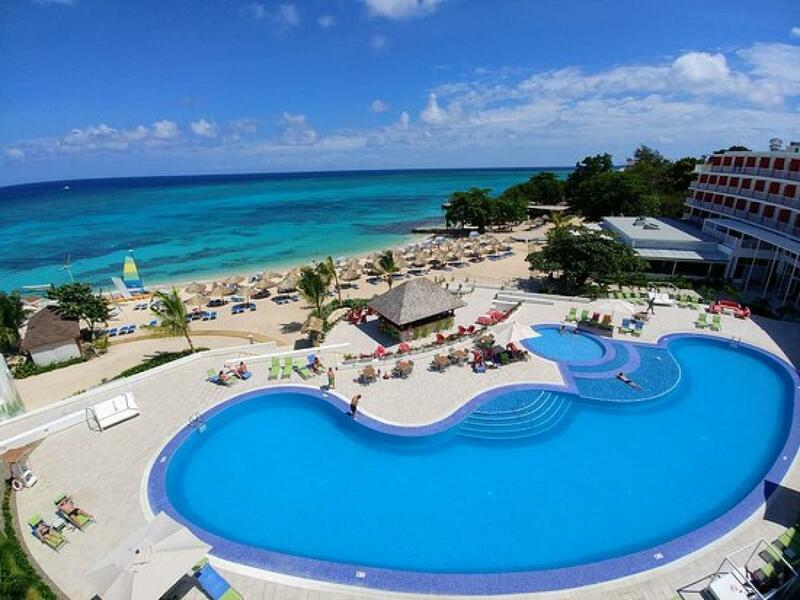 oyal Decameron Cornwall Beach All Inclusive features a nightclub, an outdoor pool, and a children's pool. Free parking is available if you drive. The 24-hour front desk has staff always at the ready. 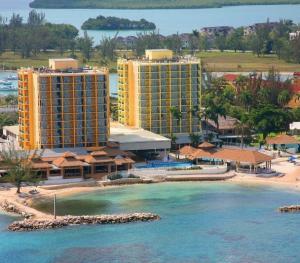 Other amenities at this all-inclusive resort include a 24-hour fitness center, an outdoor tennis court, and free WiFi in public areas. 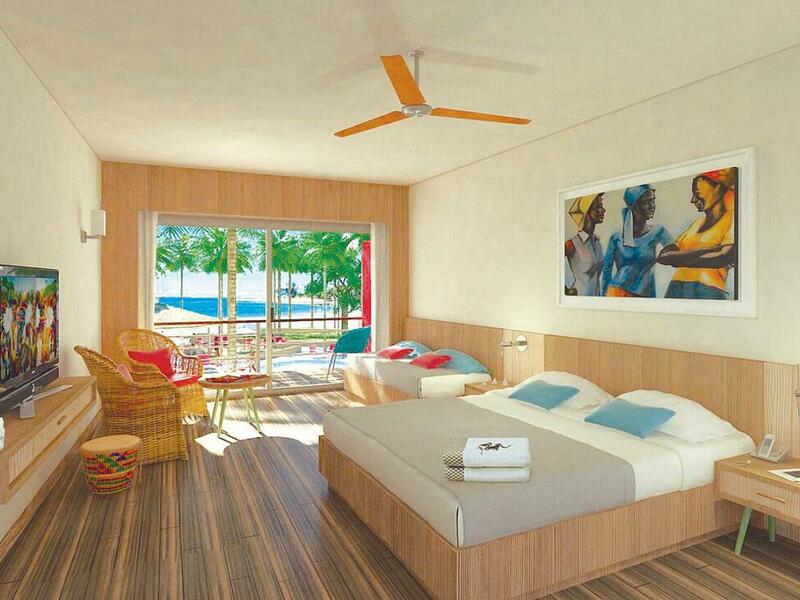 With full ocean view, full bathroom with shower and private balcony or patio. 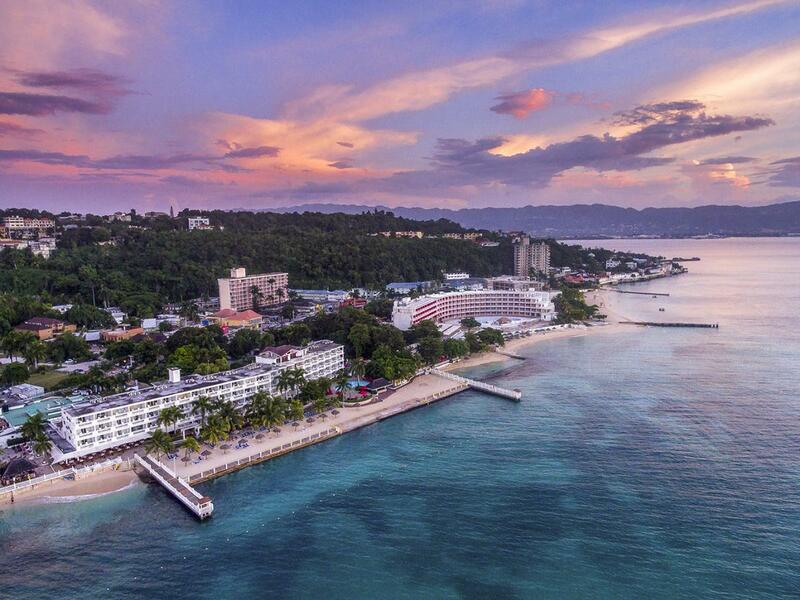 Specialized in Jamaican fusion cuisine. 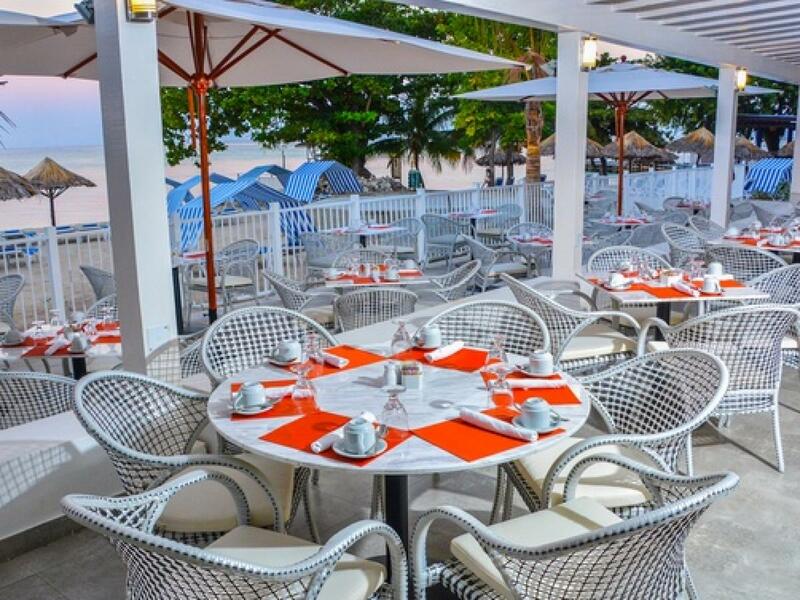 Open in two shifts for dinner between 6:30 and 8:00 p.m. and 8:30 and 10:00 p.m.
Buffet restaurant, located in an open air structure so you can enjoy the flavors of international cuisines. Open in 3 shifts: breakfast between 7:00 a.m. and 10:00 a.m., lunch between 12:00 and 2:30 p.m. and dinner between 6:30 and 10:00 p.m. 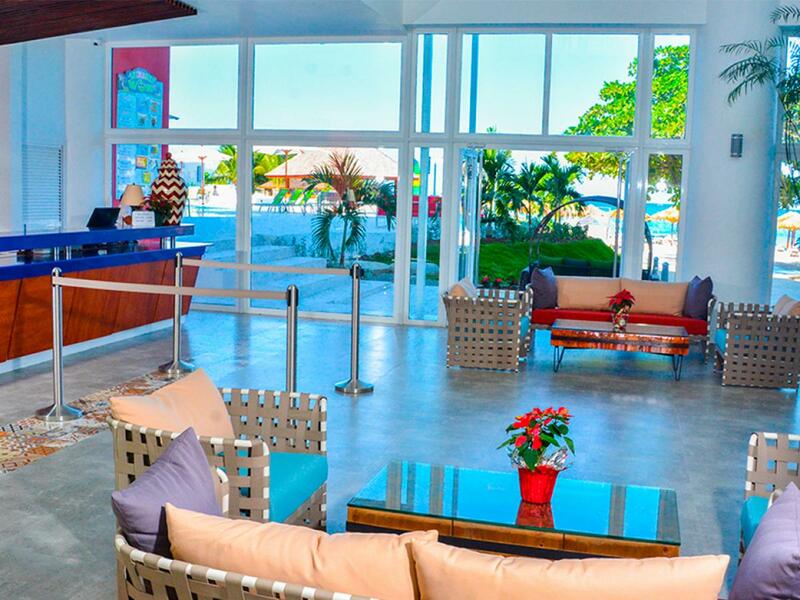 Located between our two resorts, the ‘Royal Decameron Cornwall Beach’ and the ‘Royal Decameron Montego Beach’, specialized in Mediterranean flavors with sea food trends. Open in 2 shifts for dinner between 6:30 and 8:00 p.m. and between 8:30 and 10:00 p.m. *Reservations at a la carte restaurants have limited availability and must be made in person between 7:00 a.m. and 6:00 p.m. at the reception. 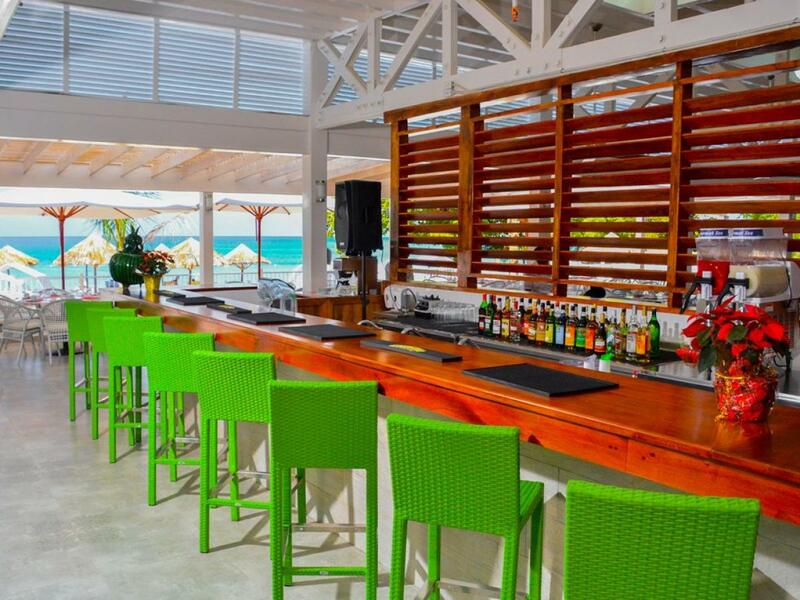 With privileged sea and pool views, where you may enjoy international and Jamaican cuisines. Opens in 3 shifts: breakfast between 7:00 and 10:00 a.m., lunch between 12:00 and 2:30 p.m. and dinner between 6:30 and 10:00 p.m. 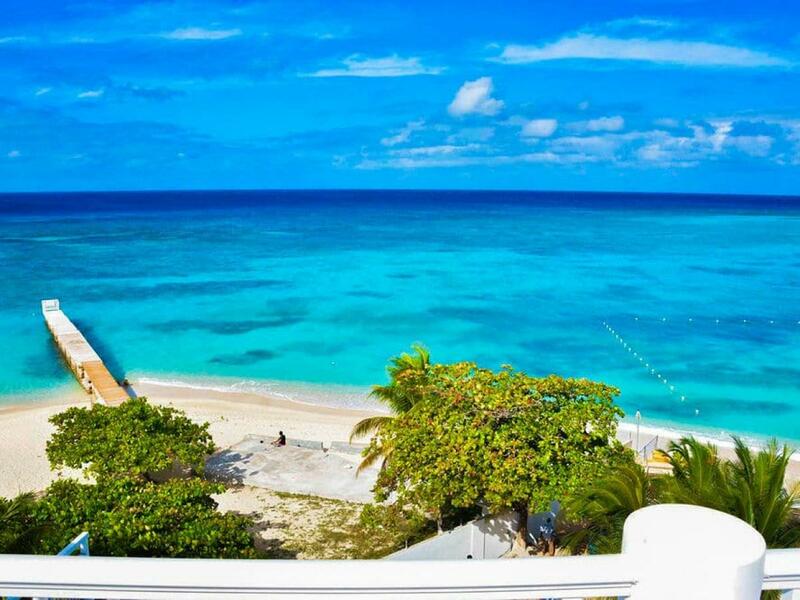 Located close to the beach area and open between 9:00 a.m. and 7:00 p.m. Located close to the lobby area and open between 10:00 a.m. and 8:00 p.m. Located between the 2 pools, and open between 9:00 a.m. and 6:00 p.m. Located in the beach area and open between 10:00 a.m. and 6:00 p.m. Located in the lobby area and open 10:00 a.m. and 2:00 a.m. Located at the second floor mezzanine, where you will be able to taste different coffee preparations specially made by baristas. Enjoy between 10:00 a.m. and 5:00 p.m. 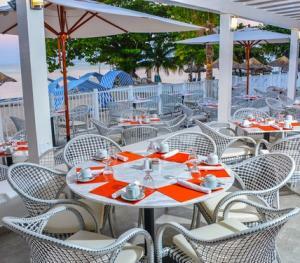 Located between the beach and pool areas, open between 10:00 a.m. and 6:00 p.m. Located in the reception area and open between 10:00 a.m. and 2:00 a.m. 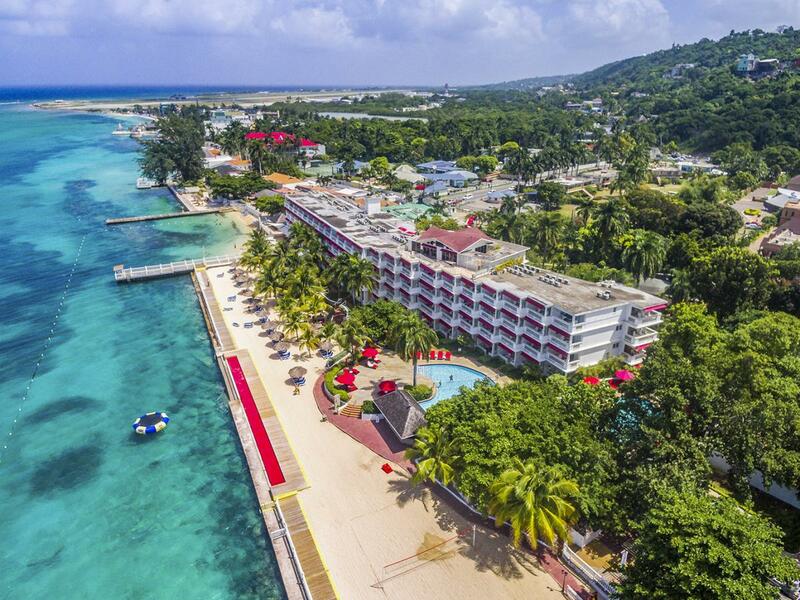 Her you may enjoy live bands performing Caribbean rhythms from all of the Caribbean rhythms and the traditional Jamaican reggae.